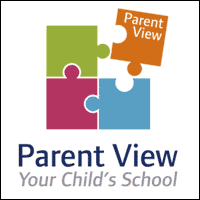 Parent View gives you the chance to say what you think about your child's school, from the quality of teaching to dealing with bullying and poor behaviour. As a school, we are always looking for ways to develop and improve upon what we do and our parents play a pivotal role in this. Parent View Click here to register and give your views about our school.